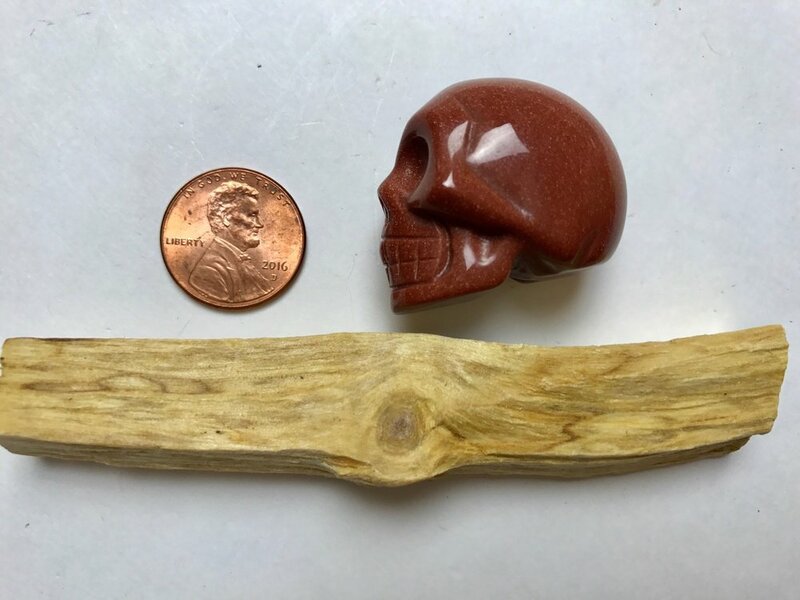 Goldstone comes in Goldstone Skull Earrings, Goldstone Skulls, Goldstone Kittens, in the Boss Witch Kit (LE), and in the Seyonce Crystal Kit (LE). Show your love for Halloween while being stylish AND deflecting negative energy? What more could a witch ask for? 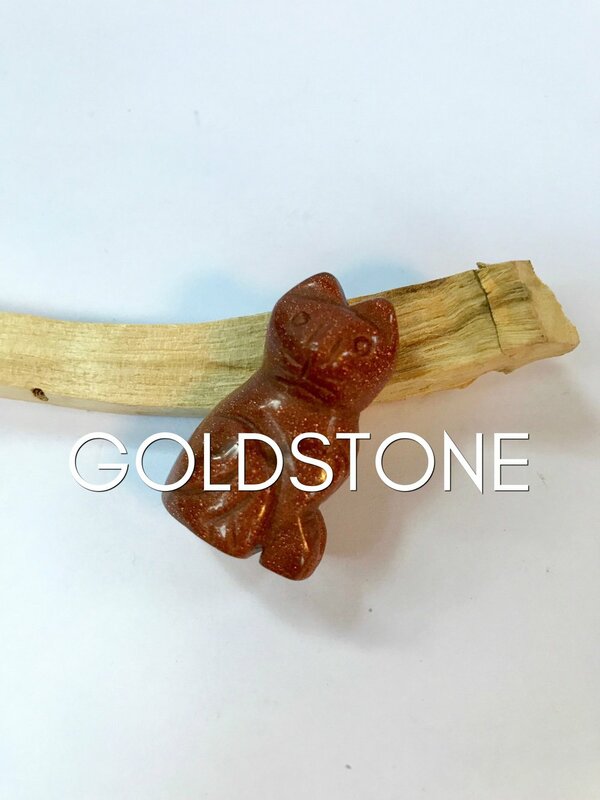 Goldstone will boost the glow of one's life force, strengthening the inner self, and chi. Goldstone is a good deflector of unwanted energies & is highly regarded in the spirit realm as a protection mineral.